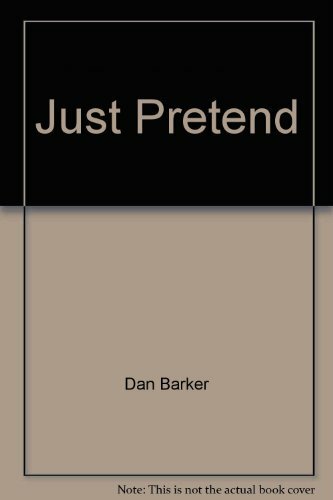 9781454918325 | Sterling Pub Co Inc, February 2, 2016, cover price $22.95 | About this edition: What words come to mind when we think of God? 9780534341411, titled "The Reluctant Welfare State: American Social Welfare Policies-Past, Present, and Future" | Brooks/Cole Pub Co, July 1, 1996, cover price $54.95 | also contains The Reluctant Welfare State: American Social Welfare Policies-Past, Present, and Future | About this edition: Your students will find discussion of these issues and more in this comprehensive, scholarly introduction to social welfaare policy in the United States. 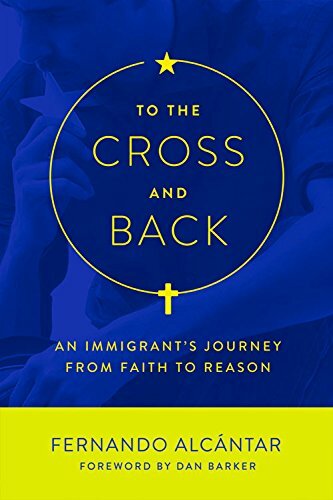 9781634310482 | Pitchstone Llc, November 30, 2015, cover price $15.95 | About this edition: A Mexican immigrant and rising star within the Christian community abandons his faith and comes out as a gay atheistÂ In this exceptionally moving and soul-searching memoir, Fernando AlcÃ¡ntar recounts his incredible journey from poor Catholic boy on the dusty streets of Mexico to globetrotting missionary and high-profile Christian leader in the United Statesâwhere he eventually left his celebrated life behind to advocate for the liberating power of reason and equality. 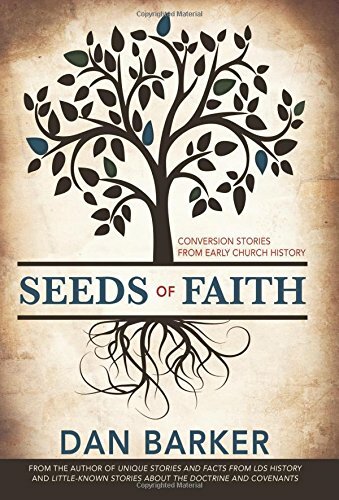 9781462114412 | Cedar Fort, June 10, 2014, cover price $18.99 | About this edition: In Sunday School, we learn about the remarkable miracles of early converts. 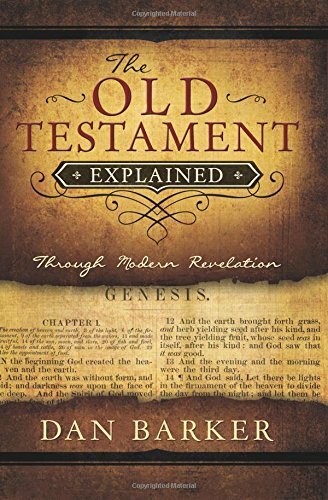 9781462112074 | Cedar Fort, November 12, 2013, cover price $18.99 | About this edition: Don't let the Old Testament intimidate you! 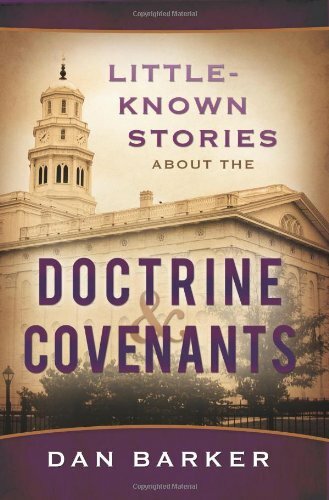 9781462110544, titled "Little-Known Stories About the Doctrine & Covenants" | Cedar Fort, November 13, 2012, cover price $18.99 | About this edition: Add extra interest and depth to your study of the Doctrine & Covenants with these little-known stories and facts from Church history. 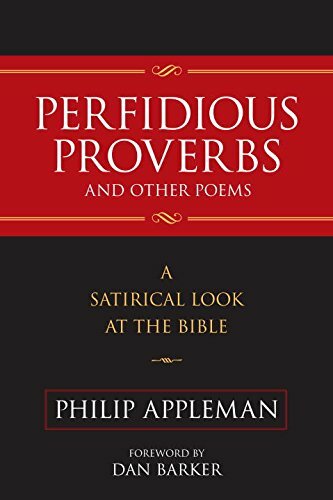 9781616143855 | Prometheus Books, July 26, 2011, cover price $14.00 | About this edition: This collection of satirical poems homes in on the inconsistencies and downright perversities of what passes in our culture as "Holy Writ. 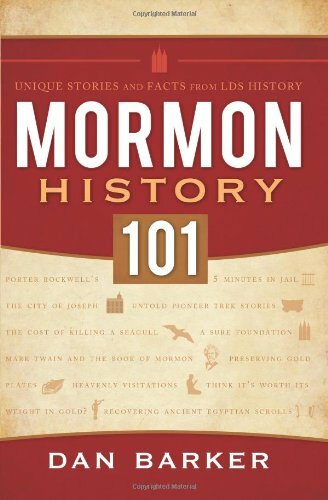 9781599557984 | Bonneville Books, May 14, 2011, cover price $13.99 | About this edition: Think you know everything about Mormon history? 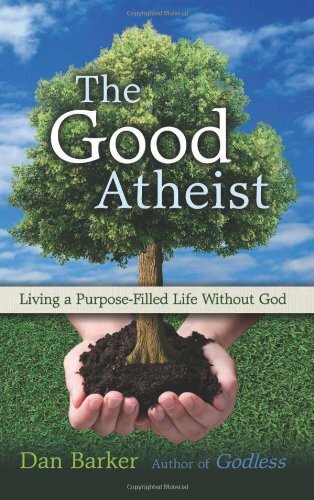 9781569758465 | Ulysses Pr, January 25, 2011, cover price $14.95 | About this edition: How Does an Atheist Respond to the Question, "What Is the Purpose of Life? 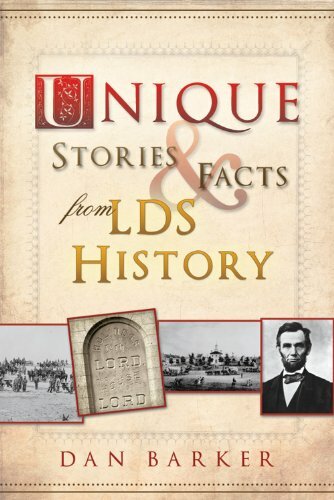 9781599553498, titled "Unique Stories & Facts from LDS History" | Cedar Fort, May 8, 2010, cover price $12.99 | About this edition: Did you know that a sister gave birth to a baby during the Salt Lake Temple dedication? 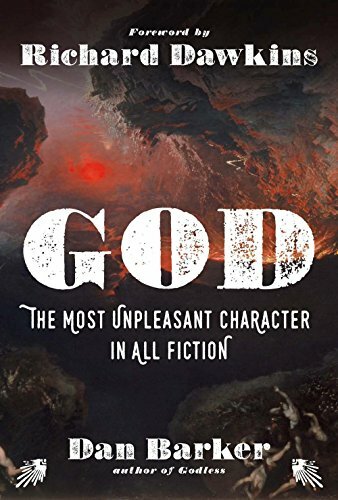 9781616141684 | Prometheus Books, April 27, 2010, cover price $21.00 | About this edition: In this anthology of recent criticisms aimed at the reasonableness of Christian belief, a former evangelical minister and apologist, author of the critically acclaimed Why I Became an Atheist, has assembled fifteen outstanding articles by leading skeptics, expanding on themes introduced in his first book. 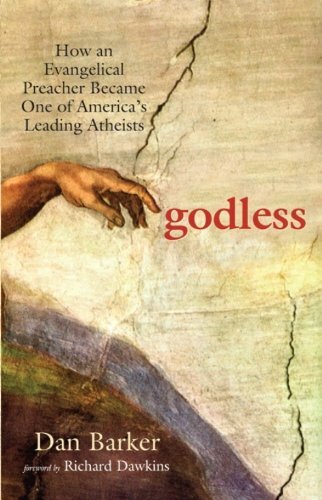 9781569756775 | Ulysses Pr, September 1, 2008, cover price $15.95 | About this edition: ADVANCE PRAISE FOR "GODLESS" Valuable in the human story are the reflections of intelligent and ethical people who listen to the voice of reason and who allow it to vanquish bigotry and superstition. 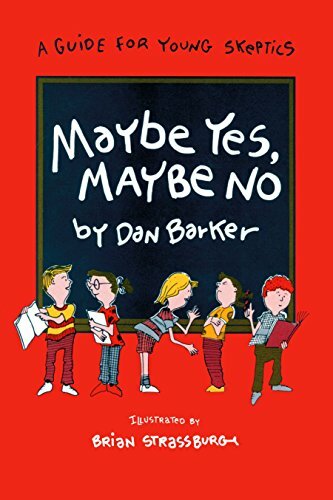 A former preacher tell why he abandoned the guidance of the Bible to follow the dictates of own conscience. 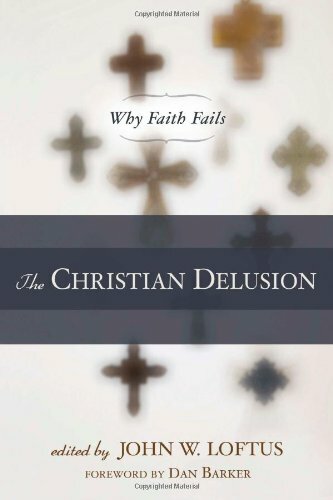 9781877733130 | Freedom from Religion Fndtn, June 1, 2006, cover price $25.00 | About this edition: A former preacher tell why he abandoned the guidance of the Bible to follow the dictates of own conscience. 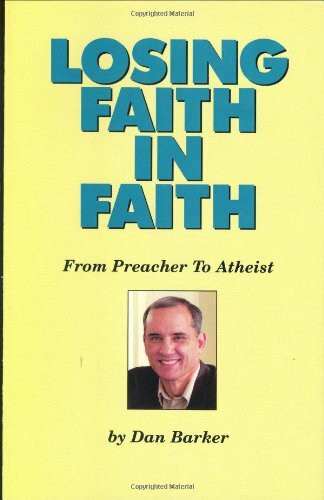 9781877733079 | Freedom from Religion Fndtn, September 1, 1992, cover price $25.00 | About this edition: Autobiographical story of journeying from fundamentalist/evangelical minister to atheist.